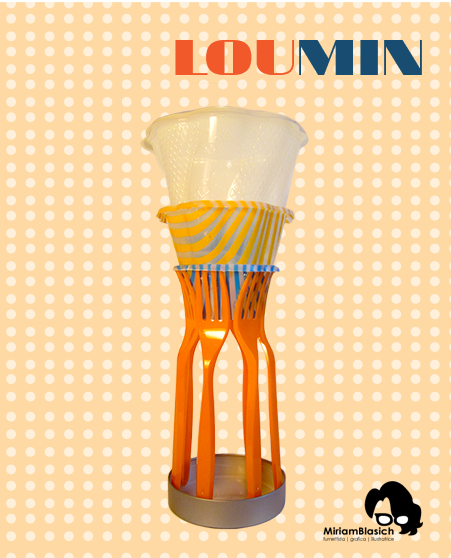 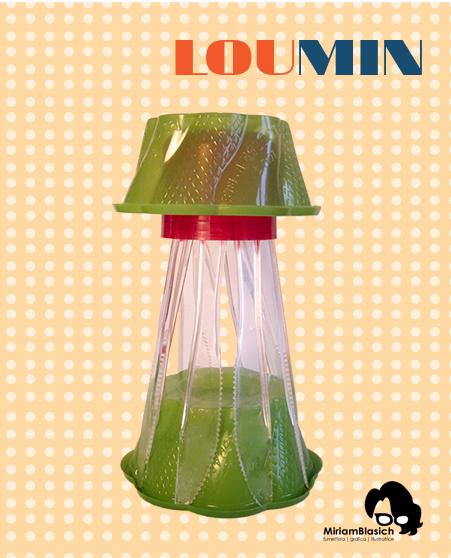 “Do not waste, lights!” is the motto of Loumin. 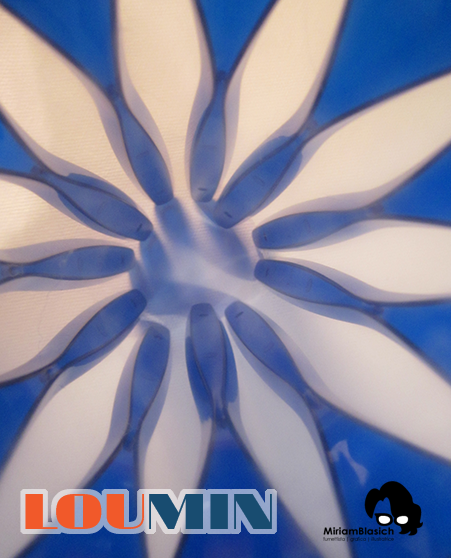 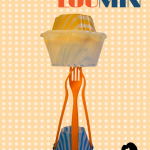 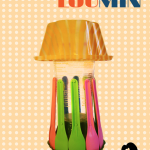 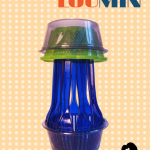 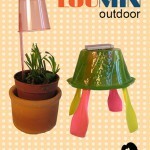 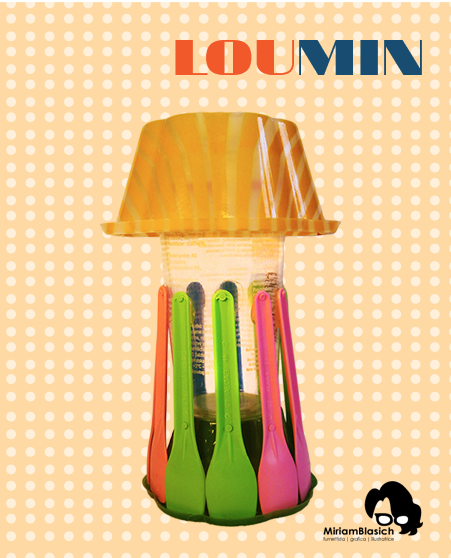 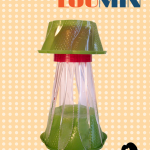 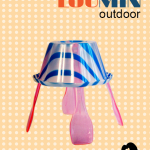 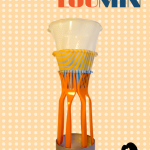 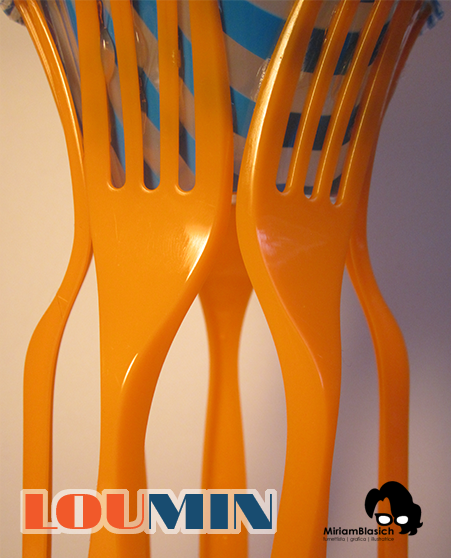 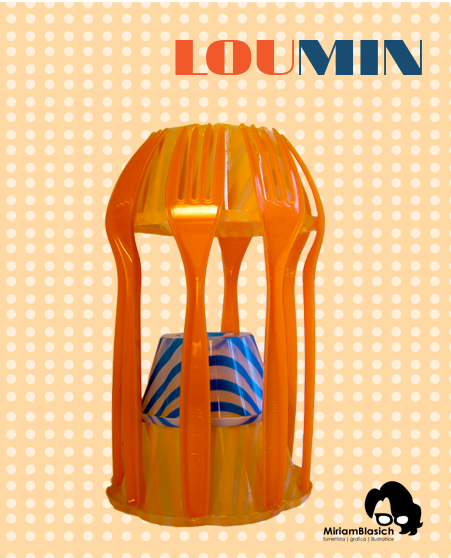 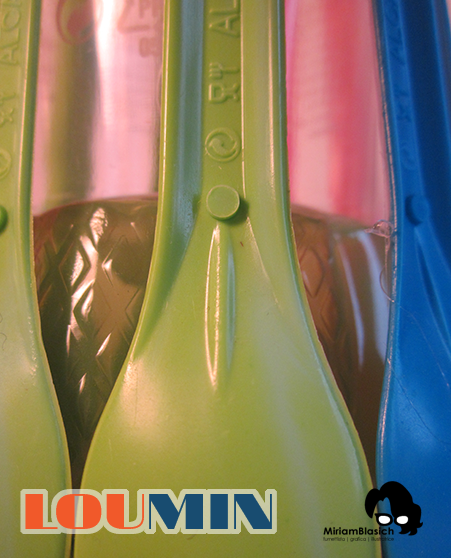 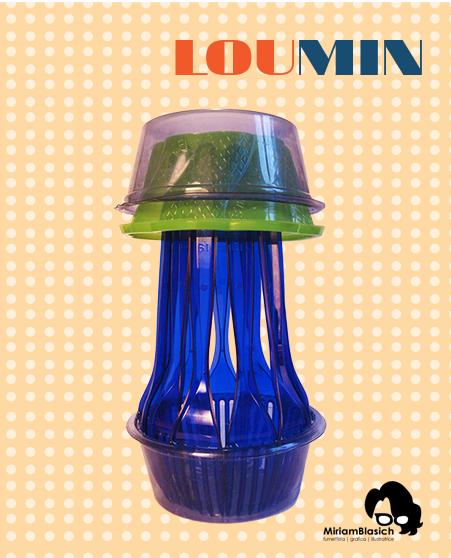 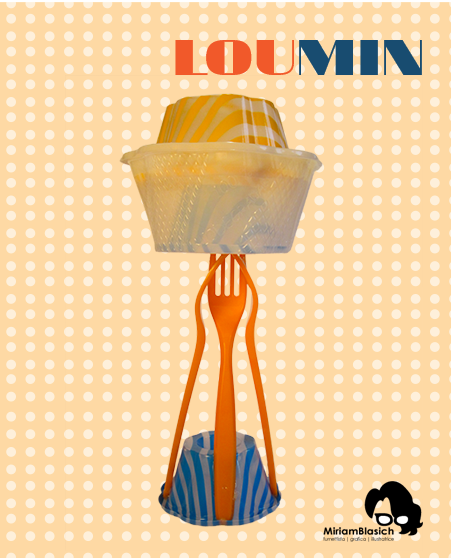 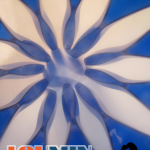 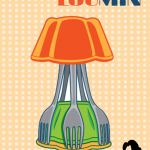 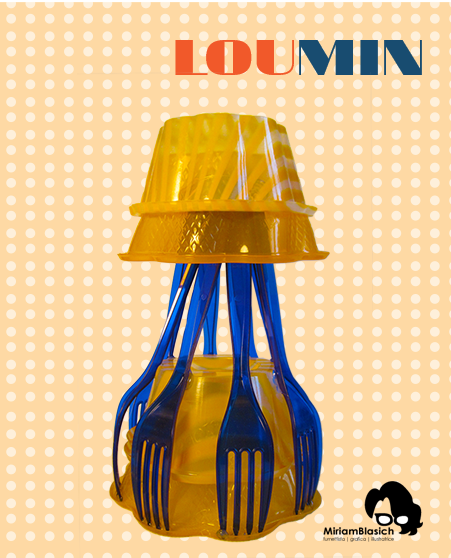 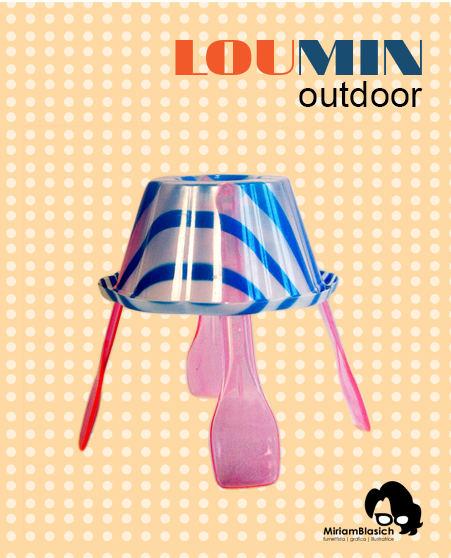 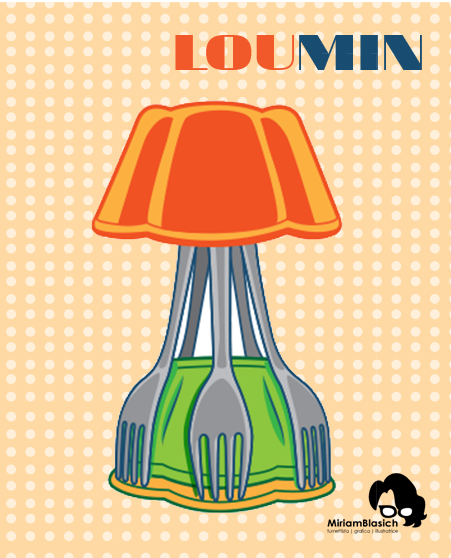 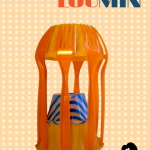 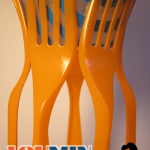 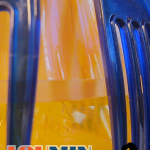 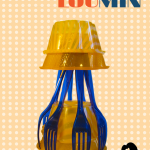 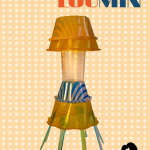 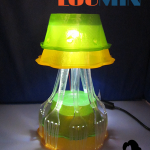 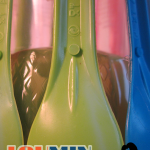 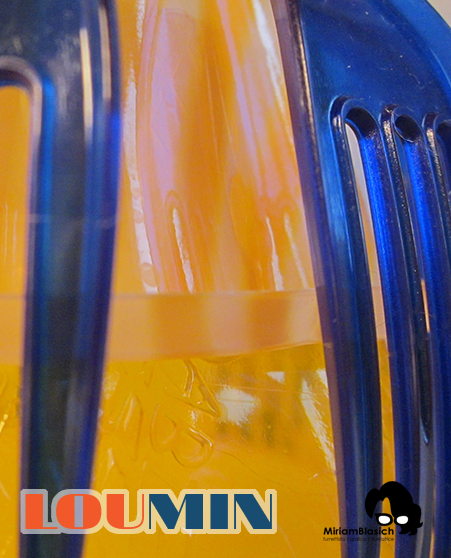 Loumin is a lamp built with disposable materials: Biodegradable ice cream cups, cutlery and containers. 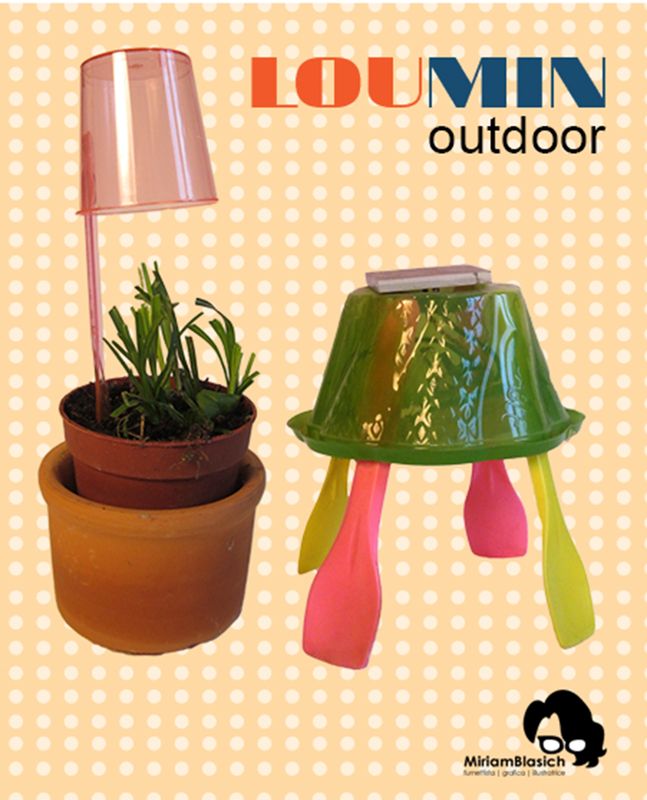 The lamps are both internal, lit with LEDs and electric current, both external, powered by solar panels. 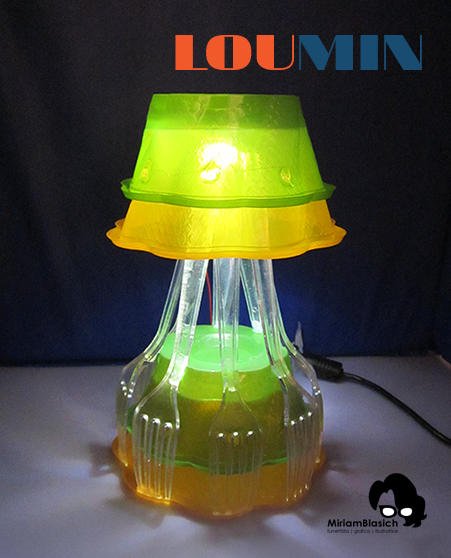 Thanks to the forms and colors of the materials used, the lamp creates special lighting effects. 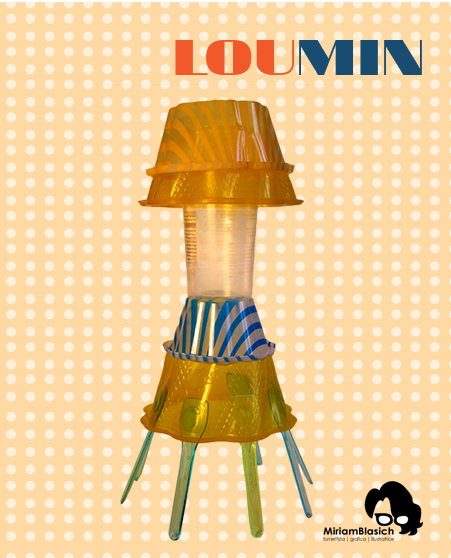 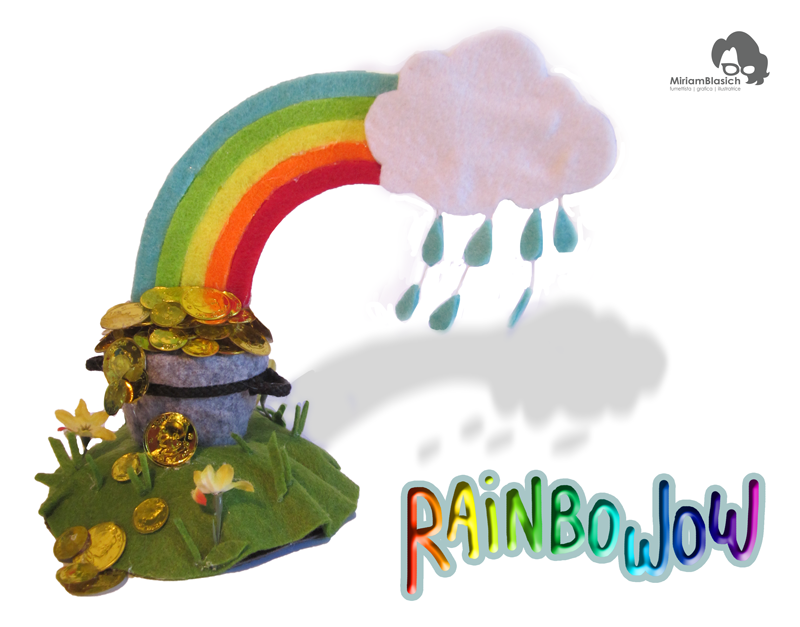 The project was presented for the first time to the public during the Mini Maker Faire in Trieste in 2015. 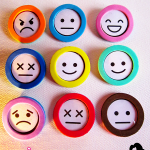 What would happen if everyone would express their state of mind? 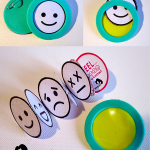 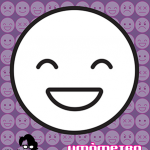 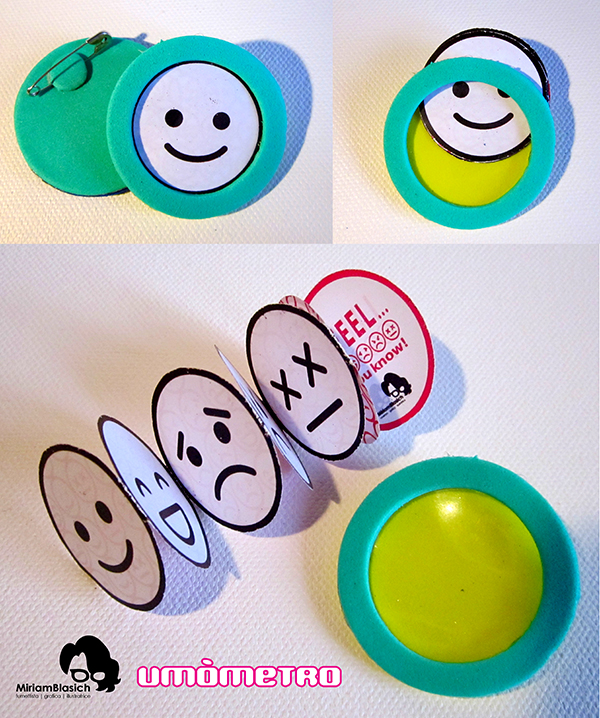 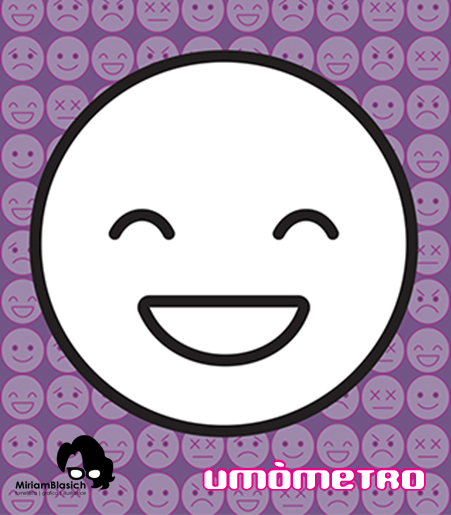 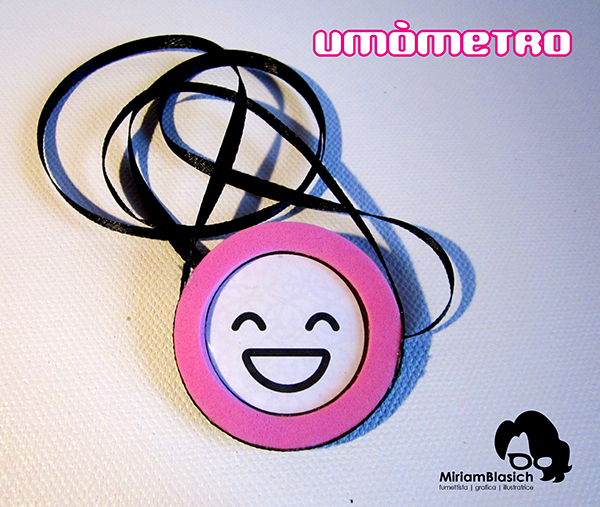 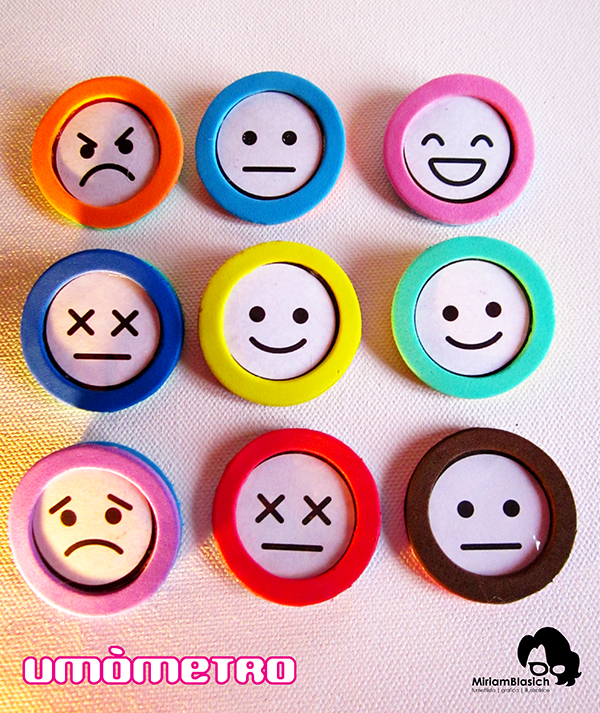 The Umòmetro is a set of interchangeable emoticons: you can choose at any time what is there more. 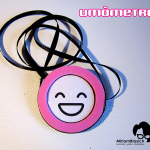 The Umòmetro is worn like a necklace or a brooch. 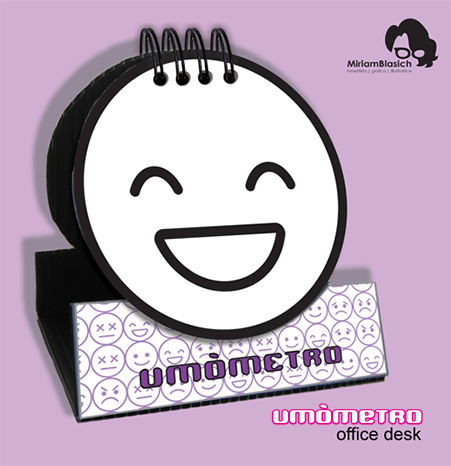 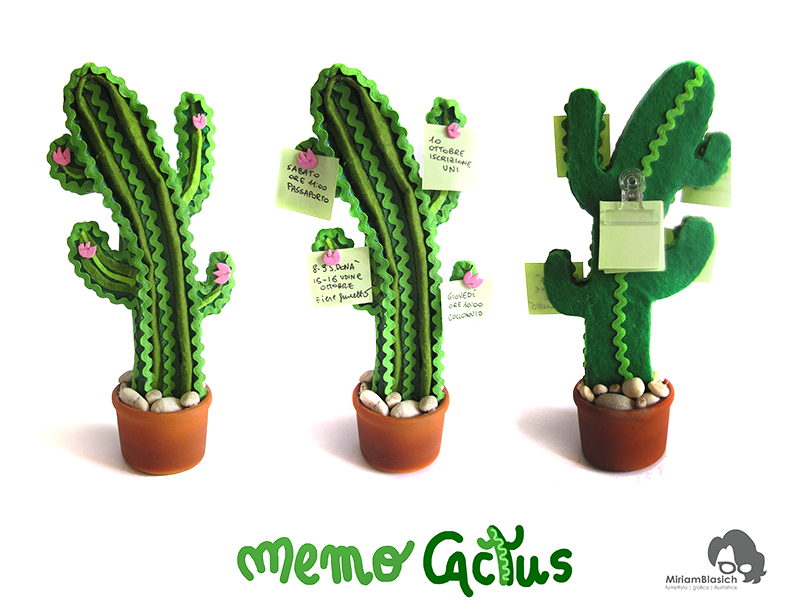 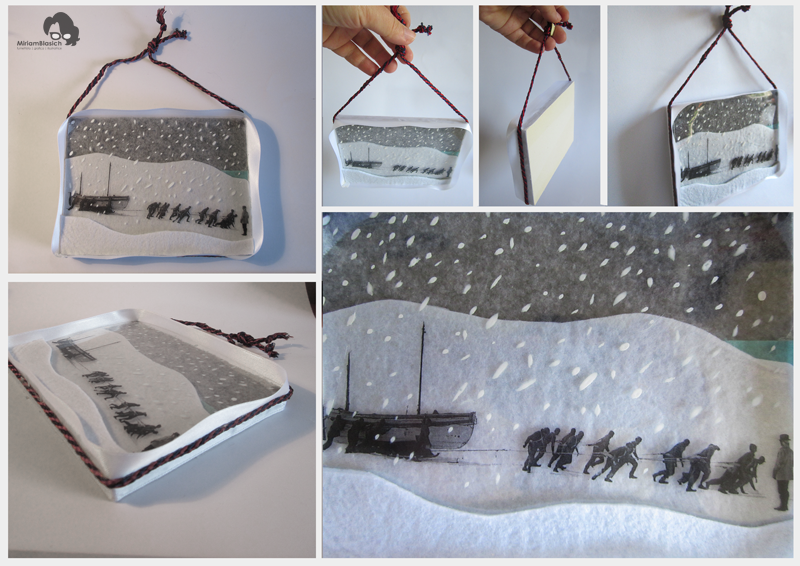 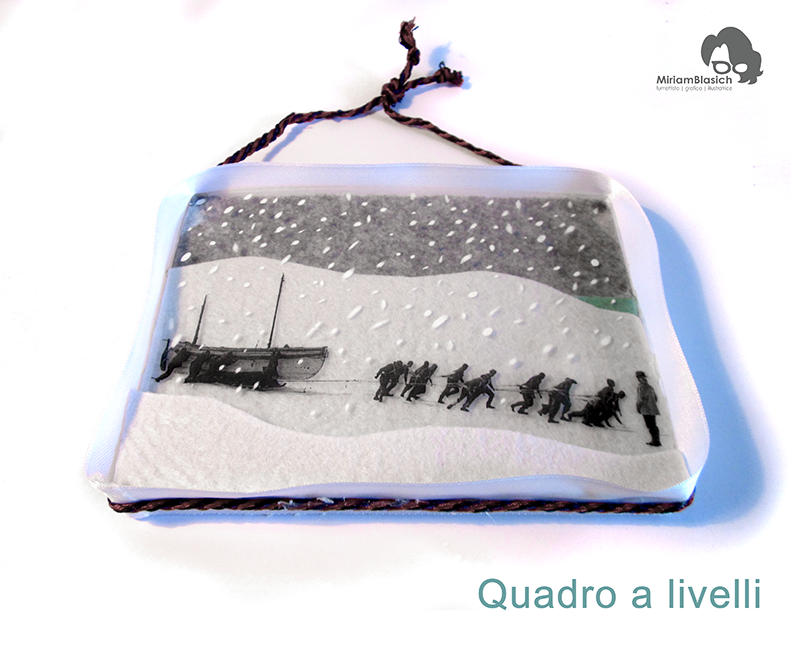 The “office desk” version is perfect to be placed on their desk, at home or in the office.